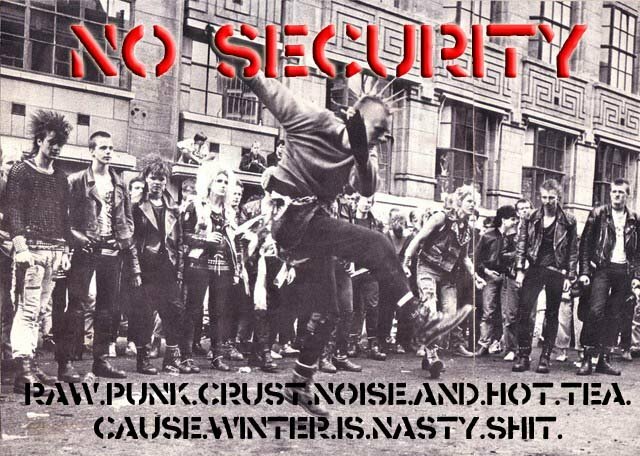 No Security: AGITATOR - Live in Dzsungel 4. July 1997. I have no idea what is Dzsungel,but I believe this gig was in Hungary (Edit: nope,looks like this was recorded in Bačka Topola,Serbia). Pretty good sound for a bootleg. Cheers & Happy New Year!! đungla brijem, prostor i fest u bačkoj topoli.